Drawn to the darkroom, Patrick developed his first roll of film by hand at nine years old. 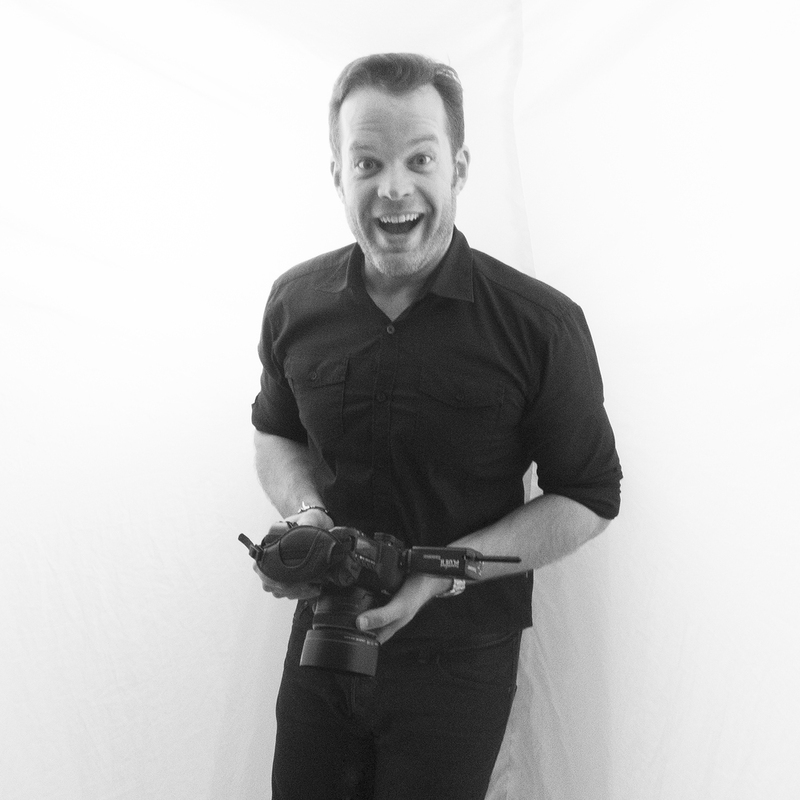 After earning degrees in Commercial and Industrial photography from the Brooks Institute of Photography, Patrick moved to New York City to pursue commercial photography full time. Currently based in Brooklyn, Patrick’s work is a mix of fashion and celebrity portraiture.